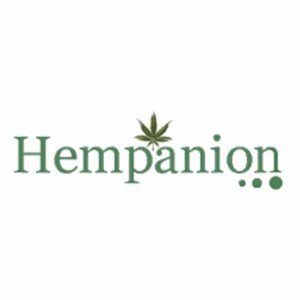 Hempanion is an independent supplier for all CBD and Full Spectrum products that gives you a true evaluation of each brands positives and negatives so that you can choose the best product for you. Every one of us is different and our endocannabinoid systems work in slightly different ways, as well as that is the different problems that each of us face and the reasons for taking cannabinoids help our health and well being. Because of this we each have different requirements and will find that different products work better or worse for each of us. By being able to get past all the sales blurb of all the brands and have all the facts laid out in front of you, it is now easier than ever to make an informative decision on what is best for you. There is also a knowledgeable team behind it that are always happy to help answer any questions you might have whether you are looking to buy or just to find out more information. We are soon to be expanding to both Switzerland and America!